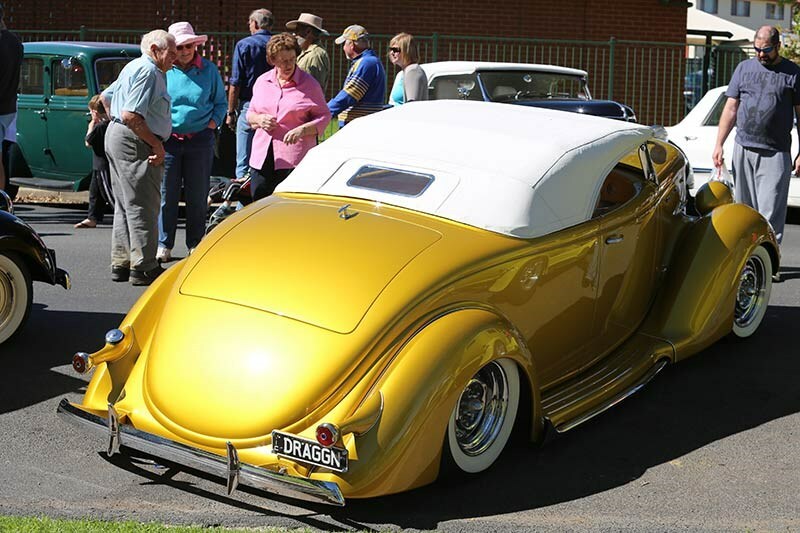 Narrandera Hot Rod Run’s 30th anniversary in the provincial city of Narrandera, along the Murrumbidgee River in rural NSW was huge. 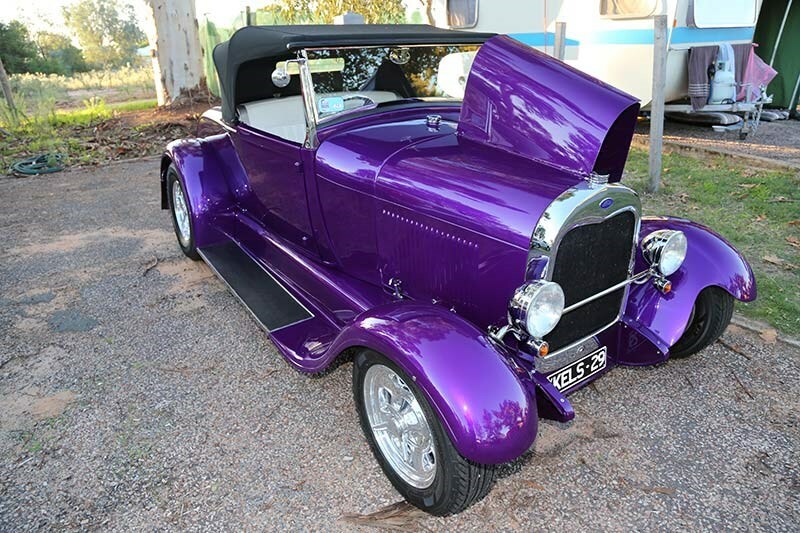 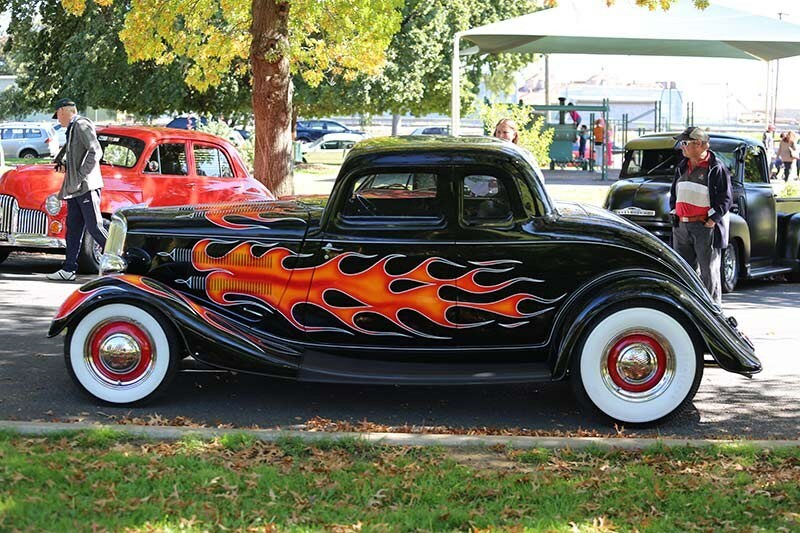 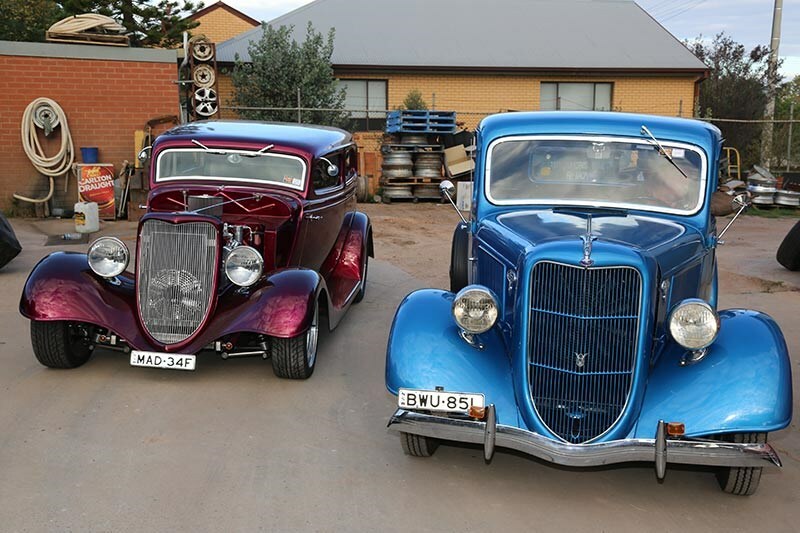 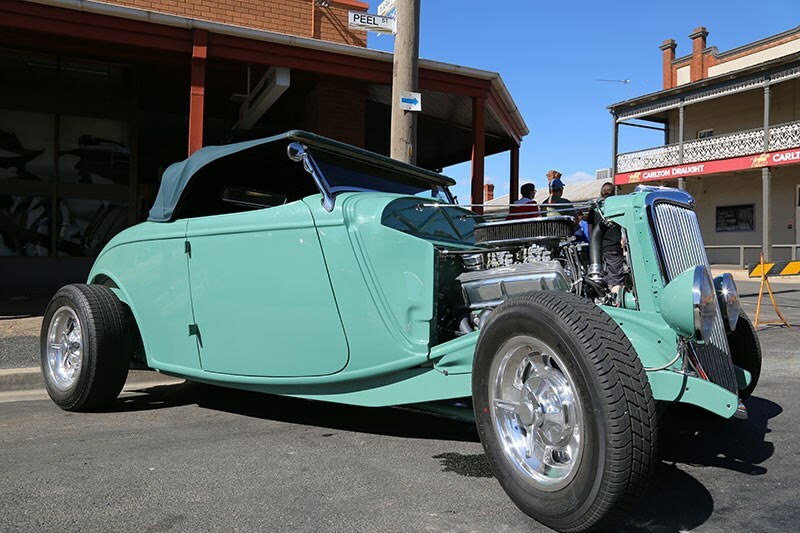 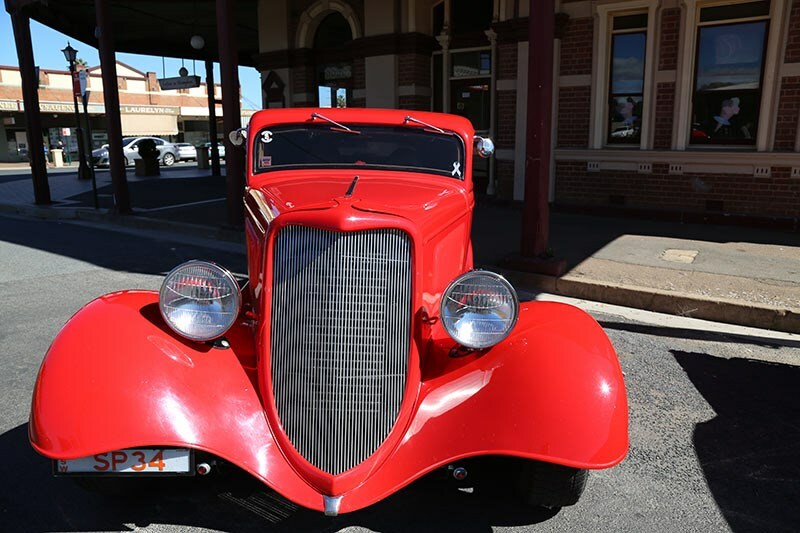 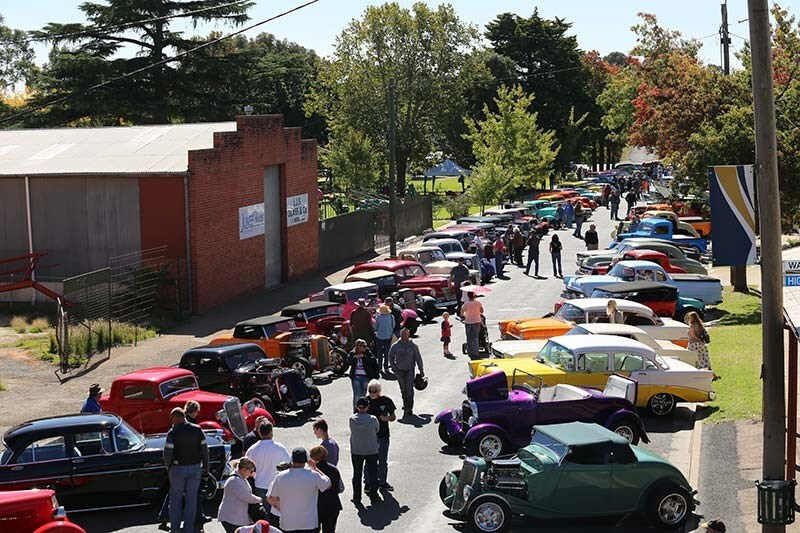 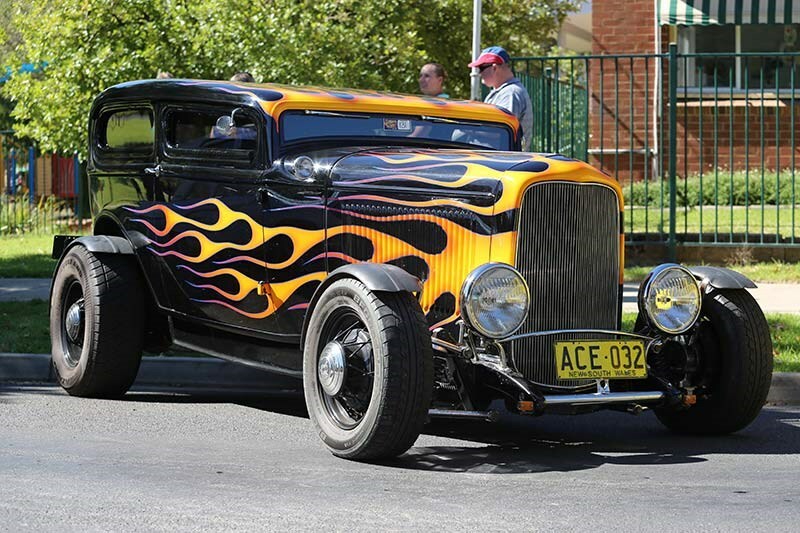 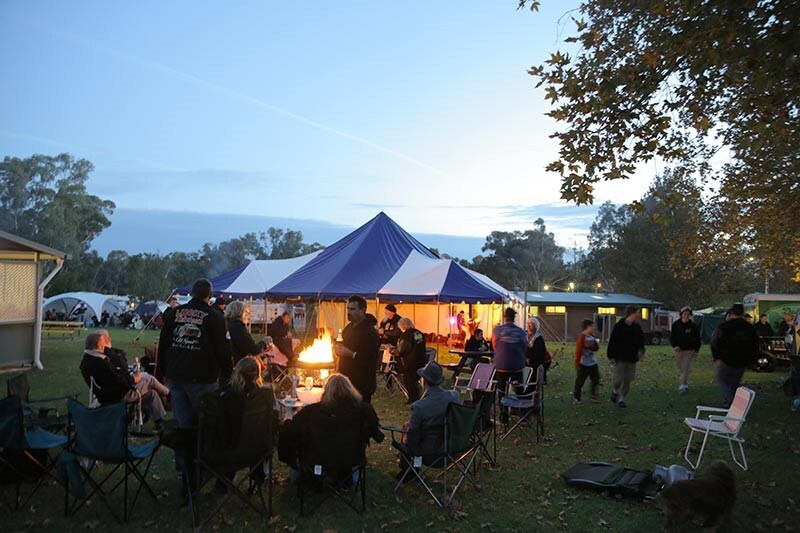 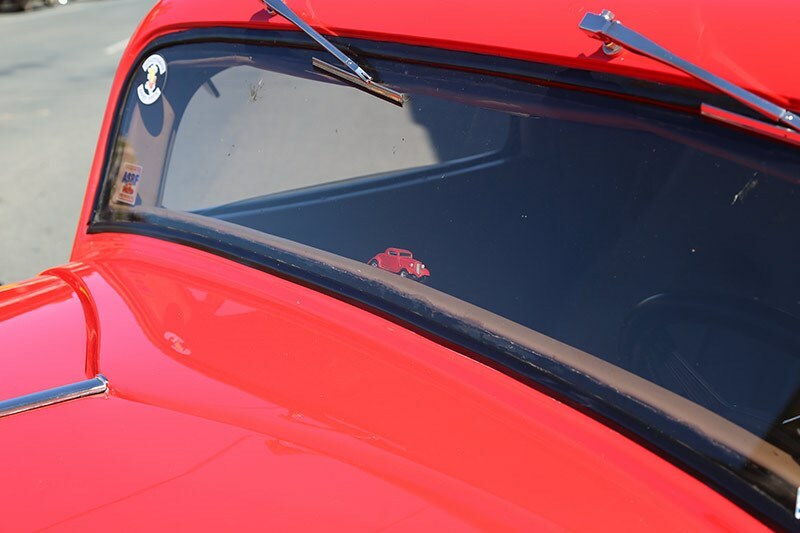 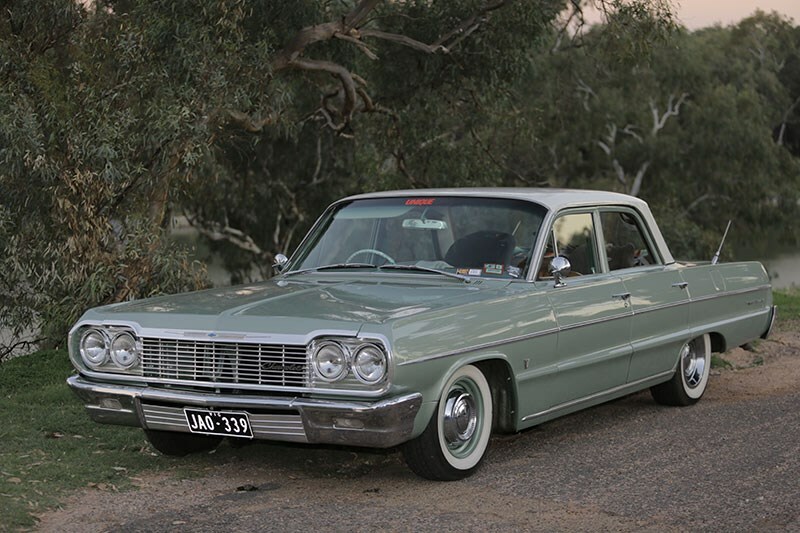 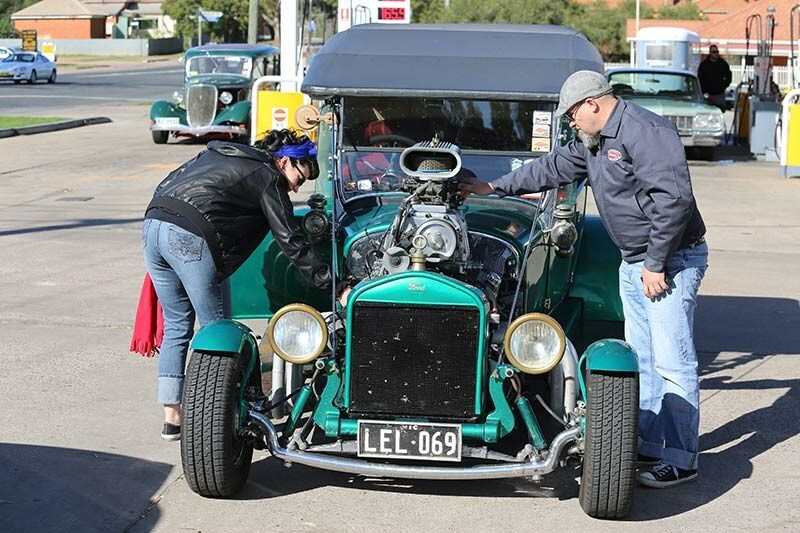 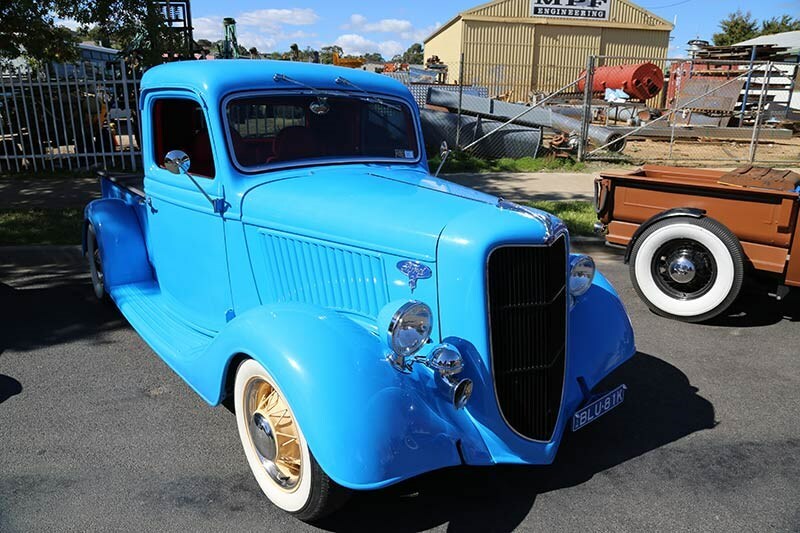 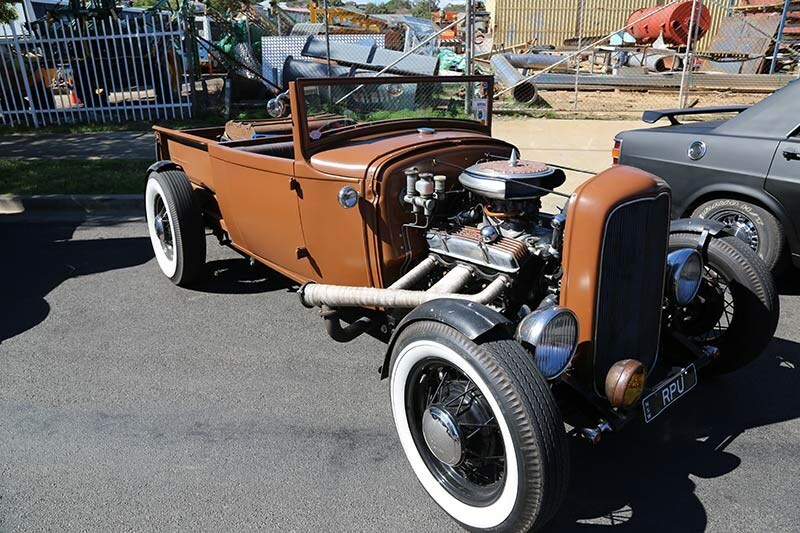 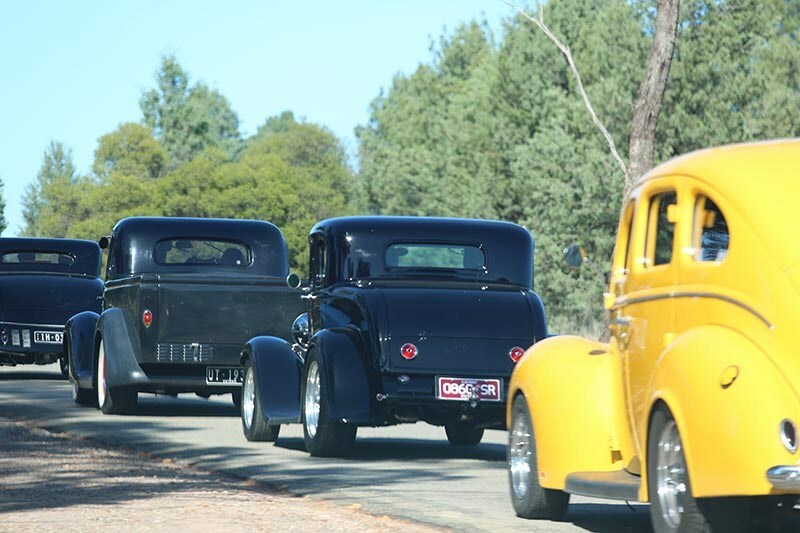 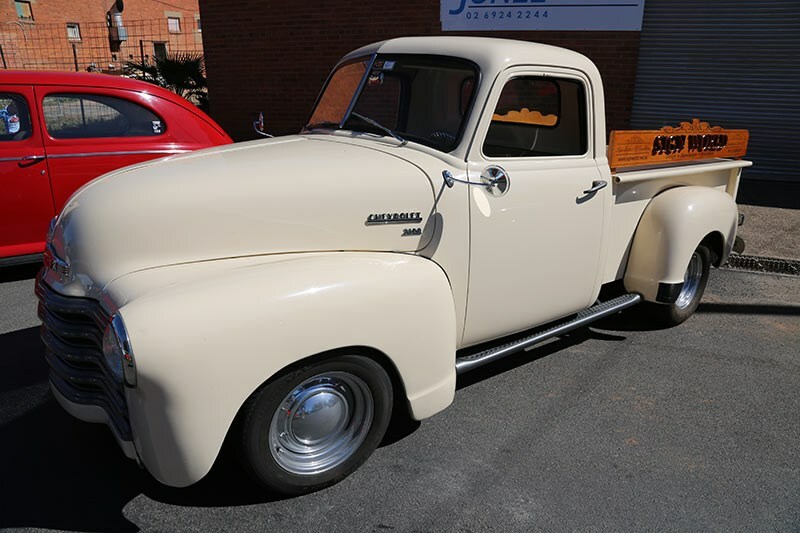 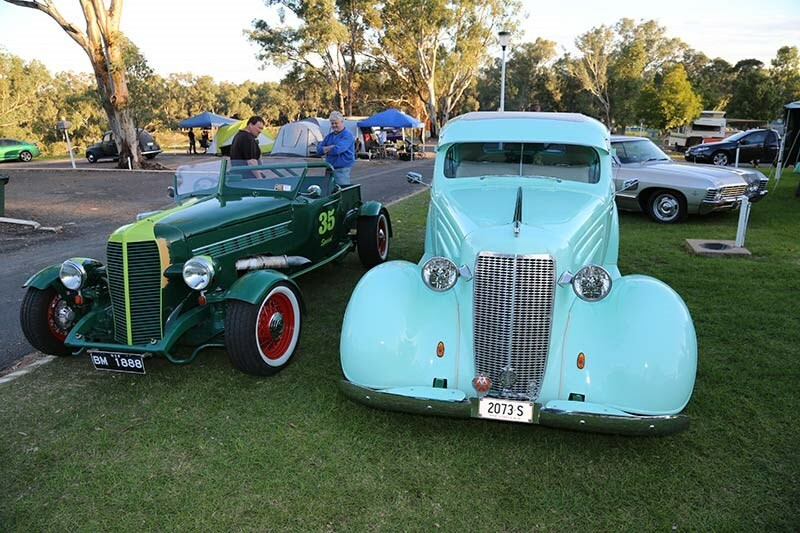 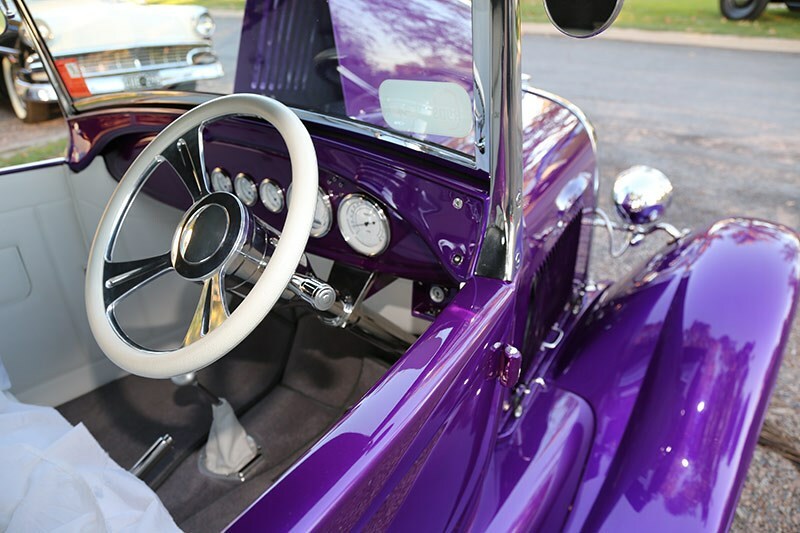 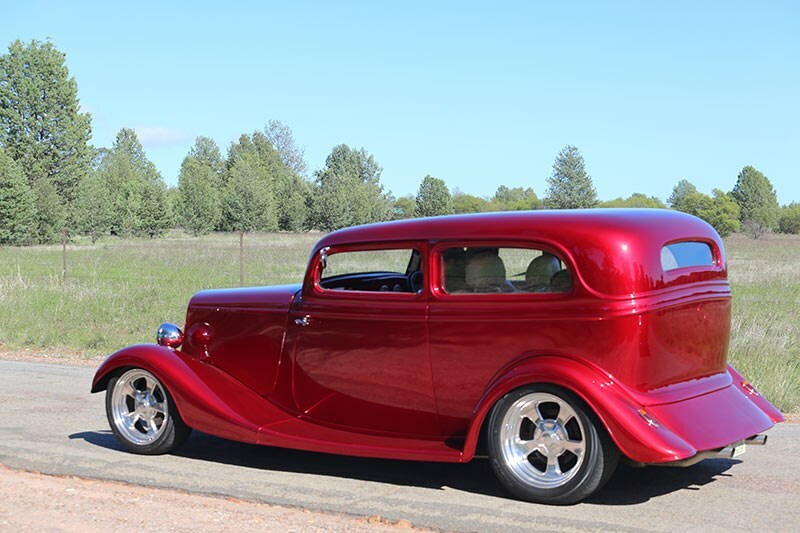 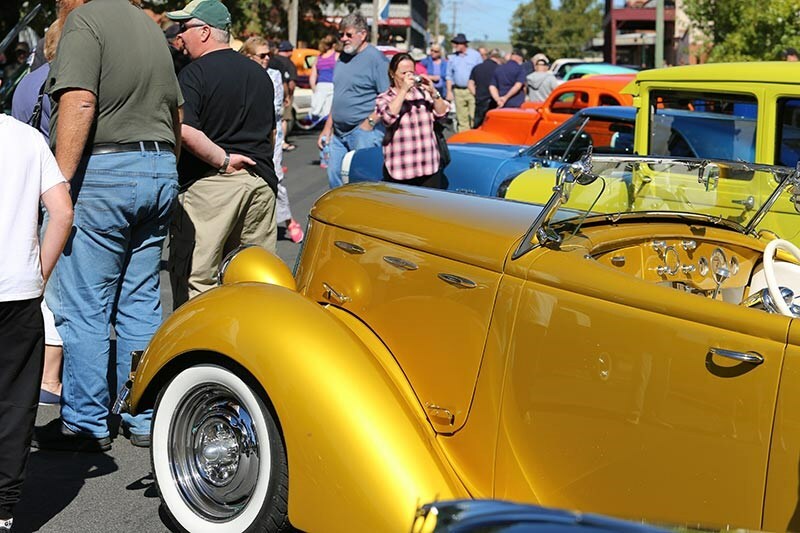 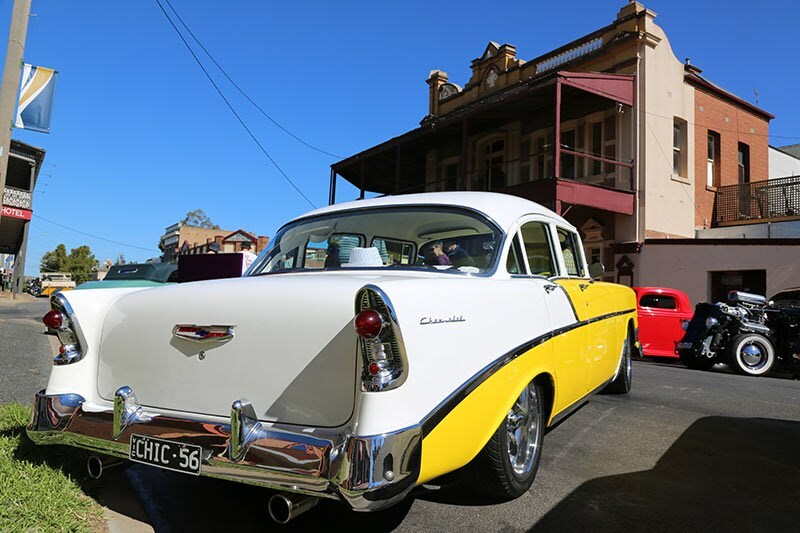 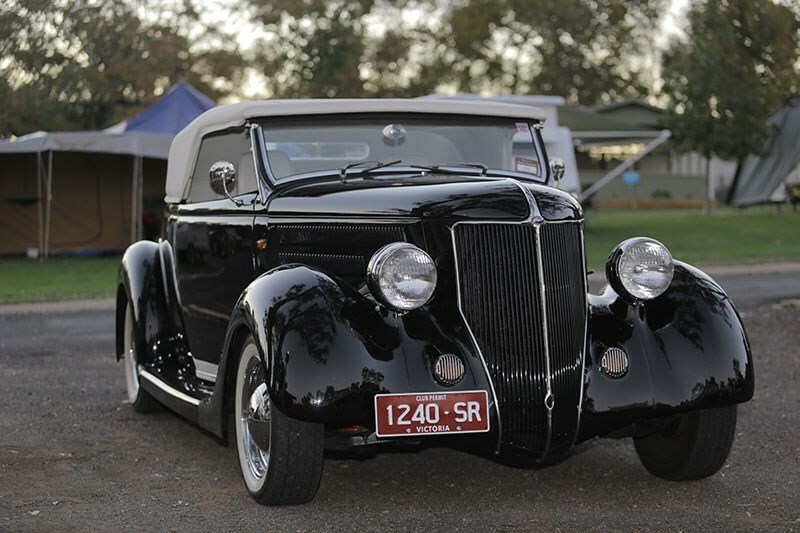 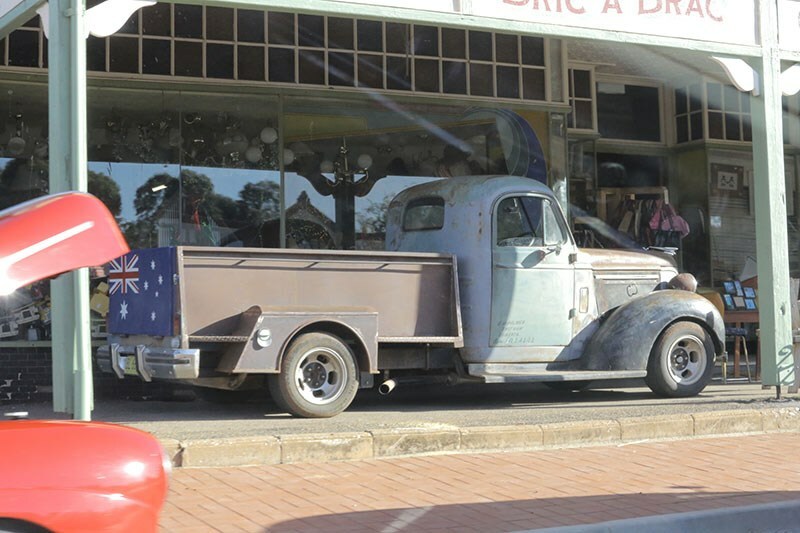 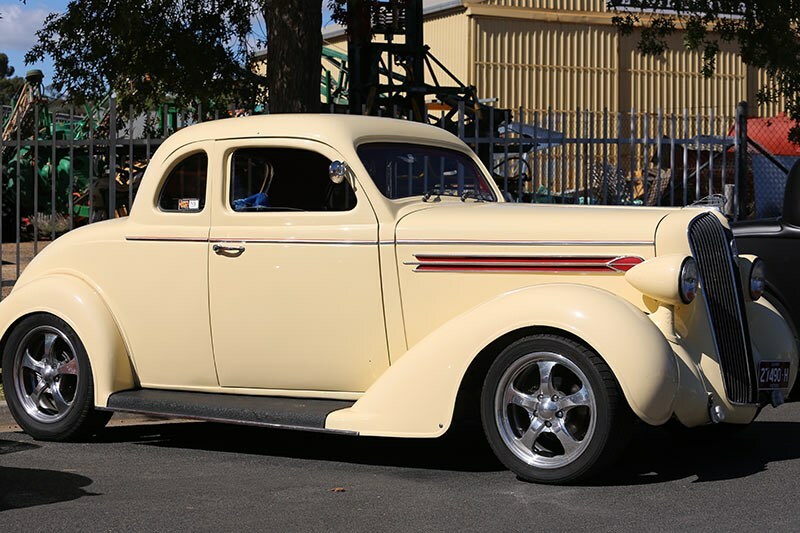 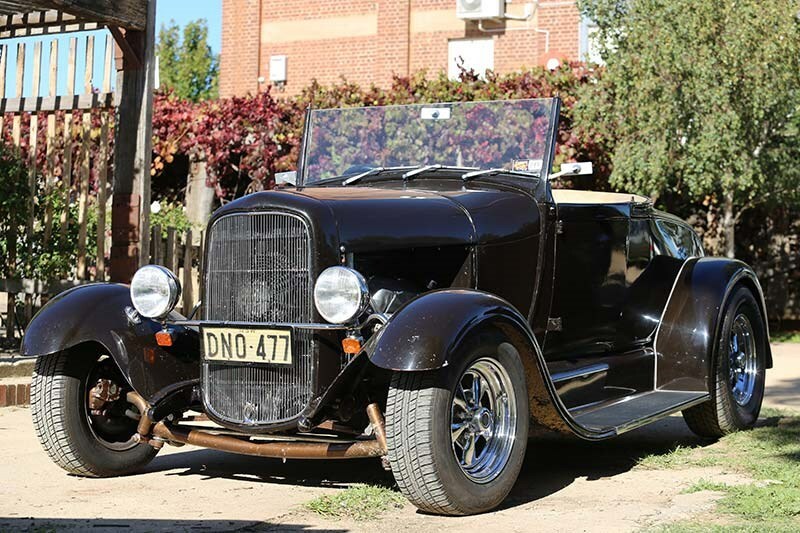 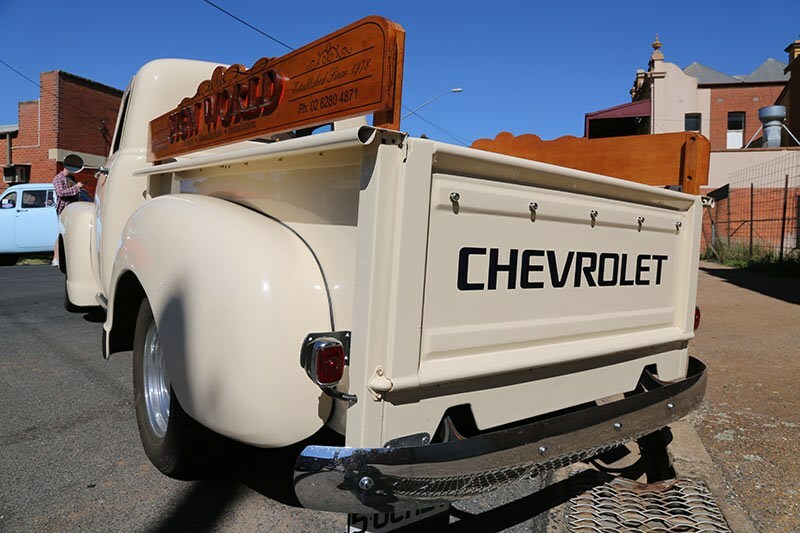 Saturday saw the swarm of expensive metal cruise out to neighbouring Junee for lunch; and cruise night – with strictly no boozing – was amass with lights, deck chairs and thumbs out, and gurgling engines at a crawl. 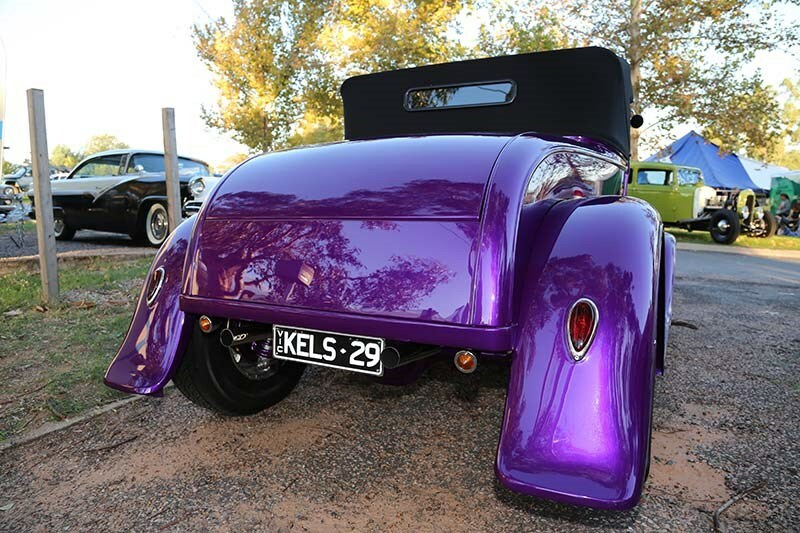 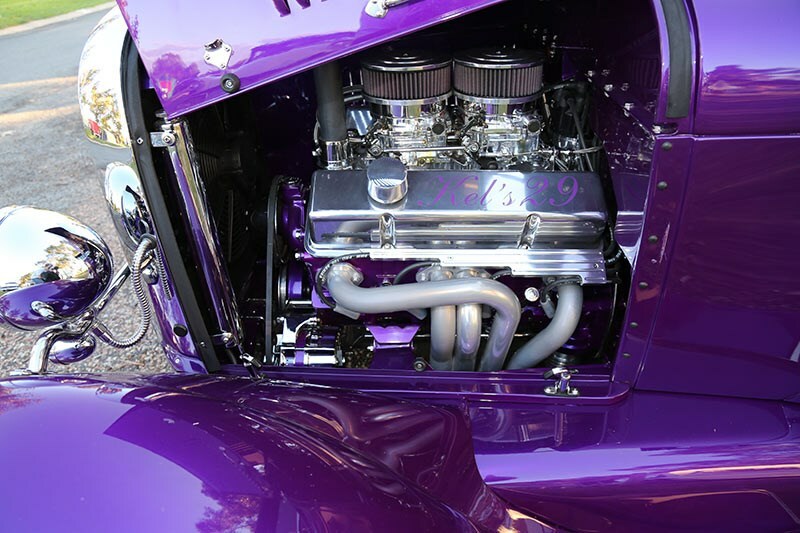 Sunday lived up to its name with the sports ground awash with glistening paint and chrome on display.